Discover the professional range of hair care from Shu Uemura here at Mankind. 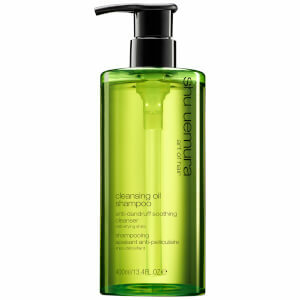 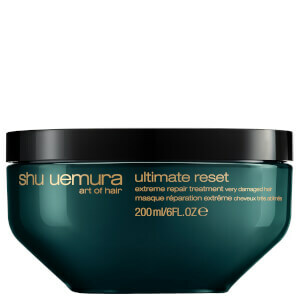 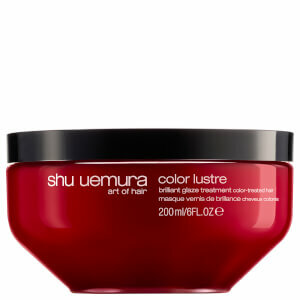 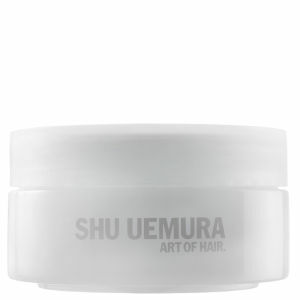 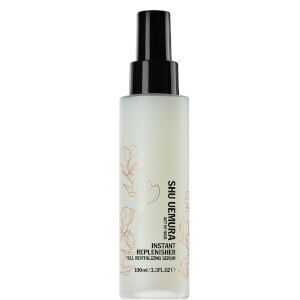 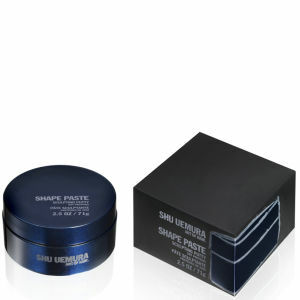 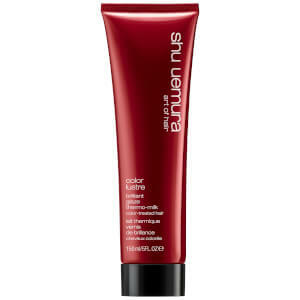 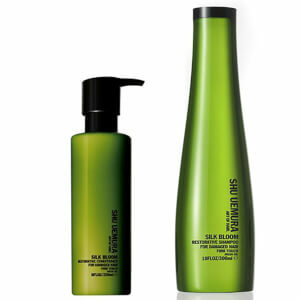 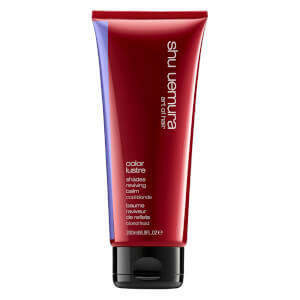 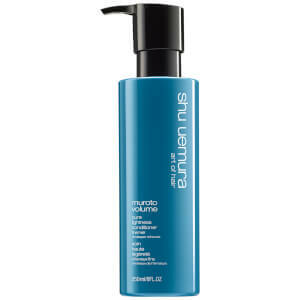 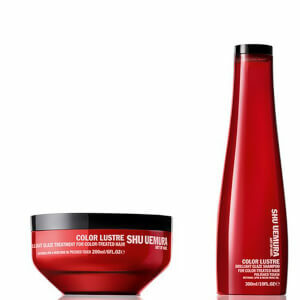 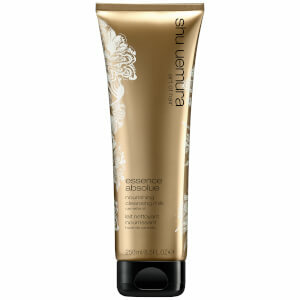 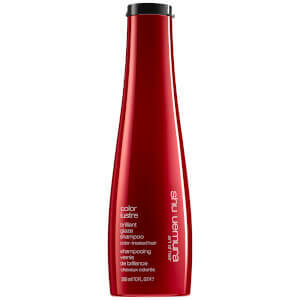 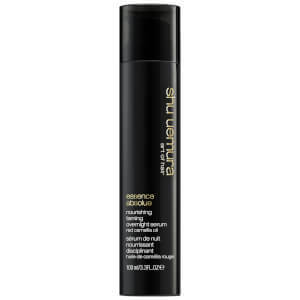 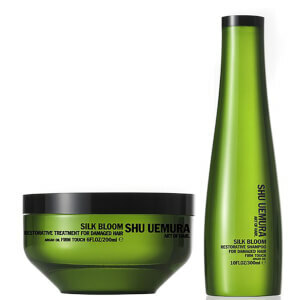 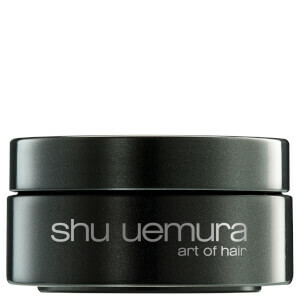 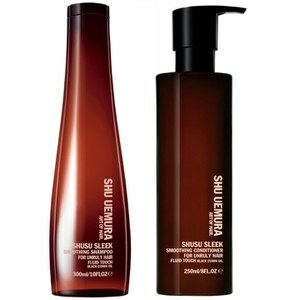 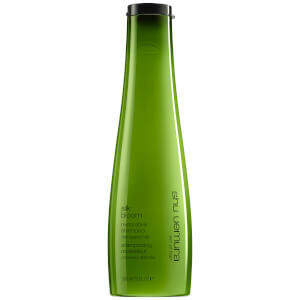 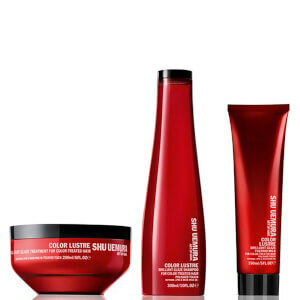 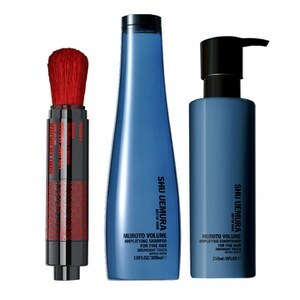 Founded in 1958, Shu Uemura Art of Hair offer professional hair products made with science and artistic results in mind. 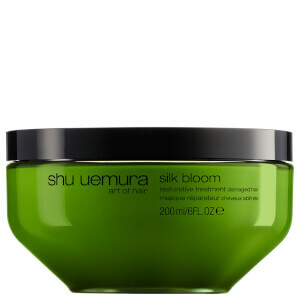 Formulated using Japanese tree extract for its antioxidant properties, their products work with every single hair type, even the most difficult. 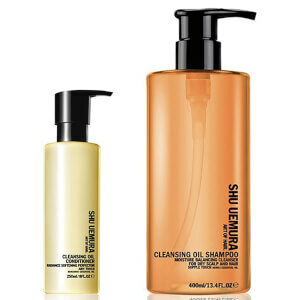 From shampoo and conditioner to styling products and protective products, they offer products to meet all of your hair’s needs. 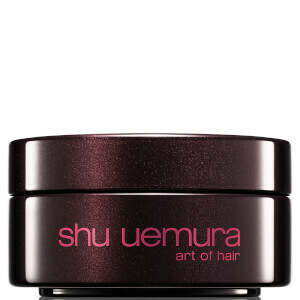 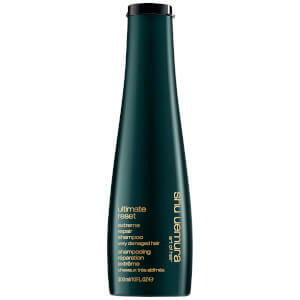 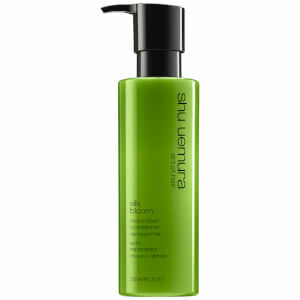 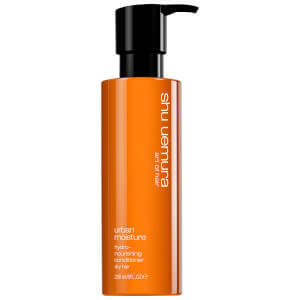 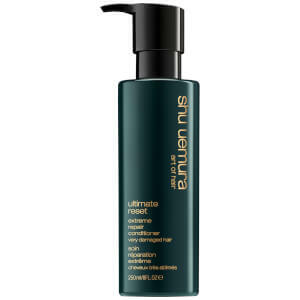 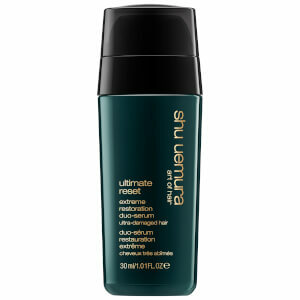 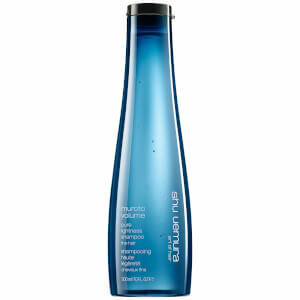 The Shu Uemura Art of Hair Essence Absolue Protective Oil is a lightweight, best-selling hair oil which quickly absorbs into the strands for intense nutrition. 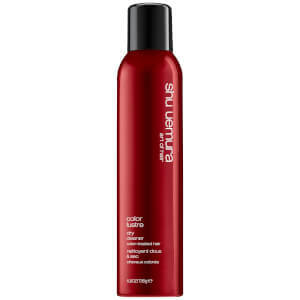 Perfect for daily use, it boasts multiple uses including moisturising and protecting hair; it can also be used as a styling aid, pre-shampoo treatment and a luxurious conditioning treatment. 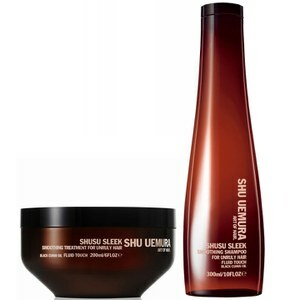 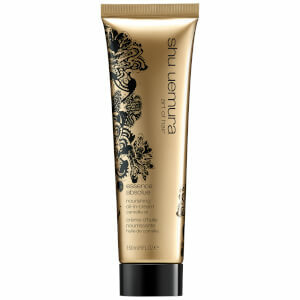 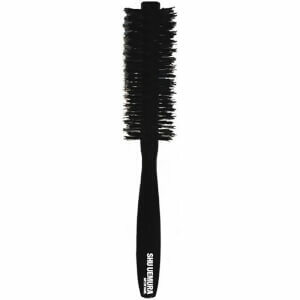 Formulated using camellia oil, it quickly works into hair fiber for soft, silky and shiny hair. 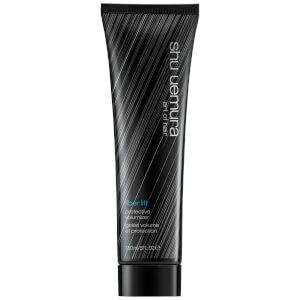 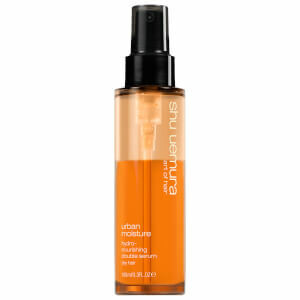 Housed in a pump bottle, it provides all day UV protection.